The OvenReady® range is the result of innovative technology that eliminates the need for skill and lengthy preparation at your end. 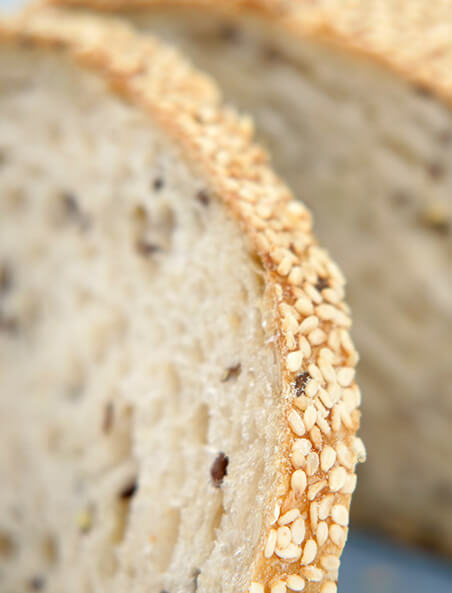 All the hard work is done at breadsolution’s central production facility by our team of highly skilled bakers and all you need to do is bake-off our frozen dough piece to produce fresh, premium quality artisan bread. The result is a more convenient, superior product with much greater flexibility. 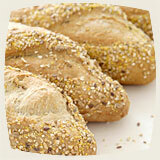 Range includes Dinner Rolls, Parasettes, Focaccia and Baguettes.